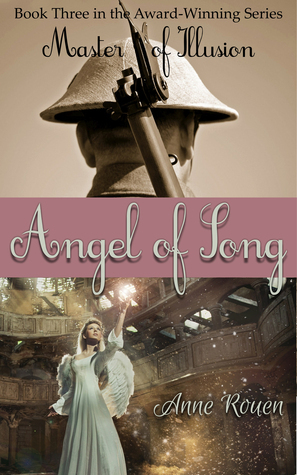 Angel of Song Goodreads’ Giveaway Winner! Congratulations to my two Goodreads’ Giveaway Winners! You will be receiving your copies of Angel of Song in the mail by the end of March. It’s so wonderful to send these gifts all over the world. I’ve got one prize going to a lucky lady in Georgia USA, and another to a gentleman from the beautiful Nova Scotia in Canada. Goodreads – Meet your next favorite book! Thanks to all 750 entrants, and keep your eye out for future giveaways!